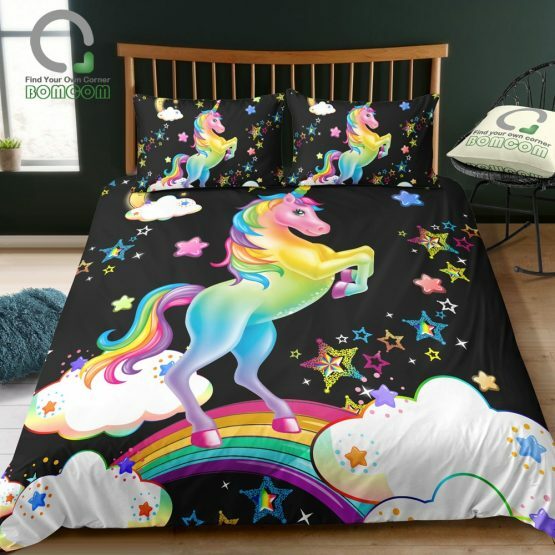 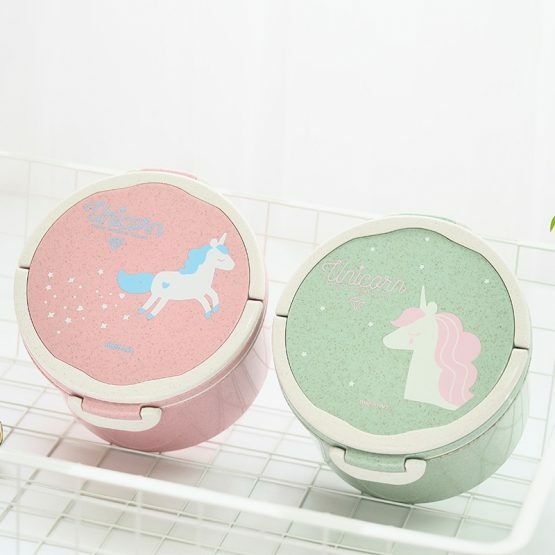 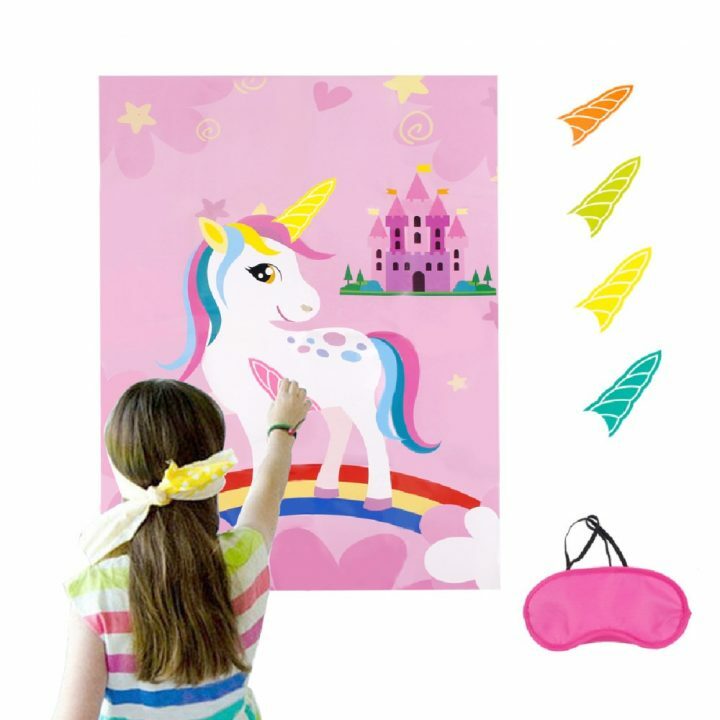 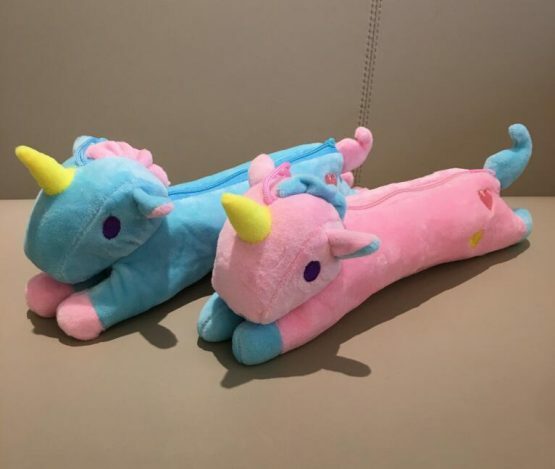 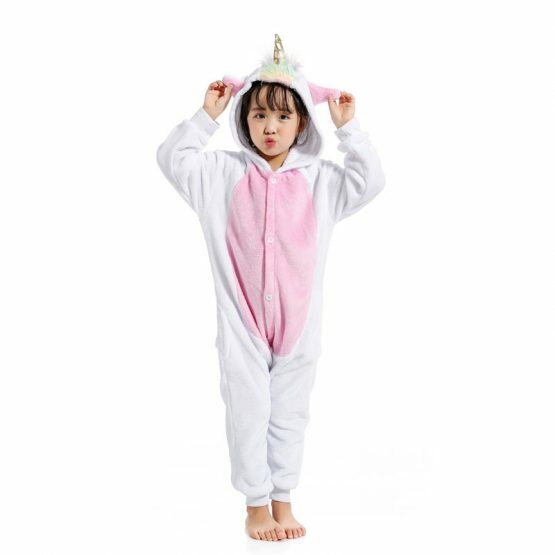 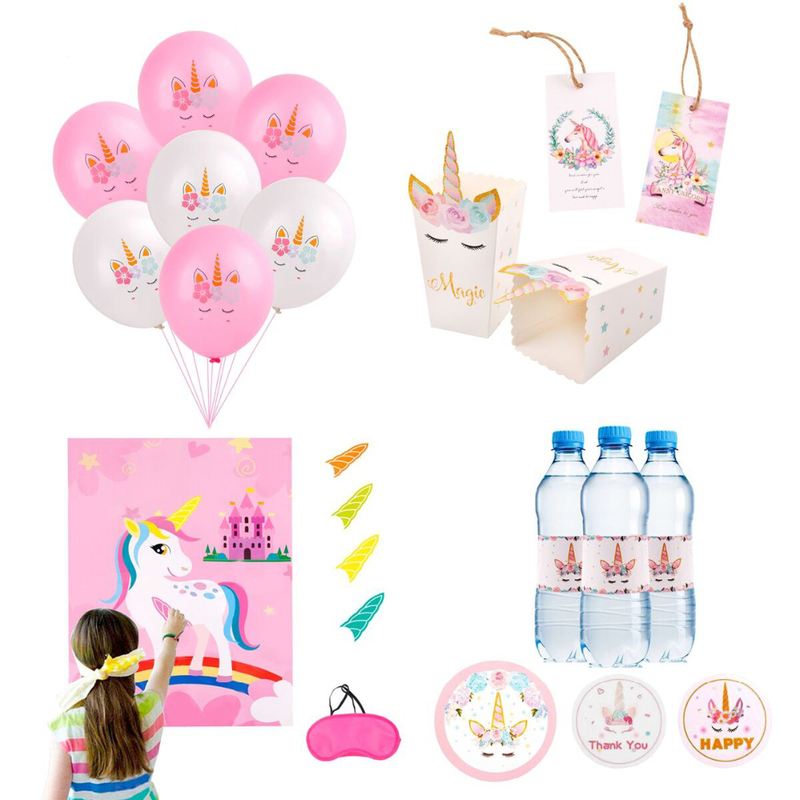 The unicorn party pack is ideal for all unicorn lovers out there. 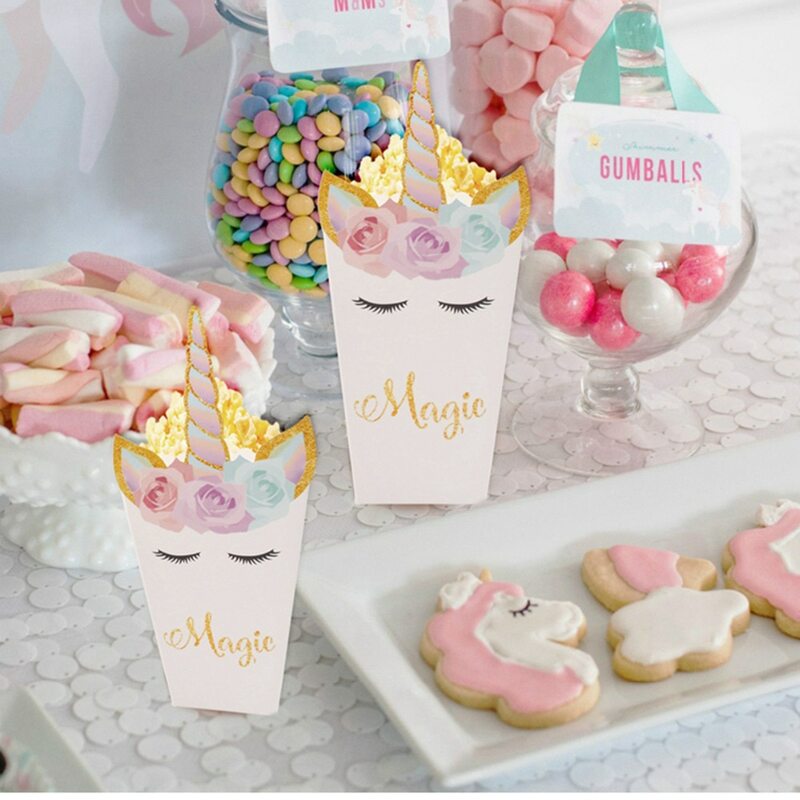 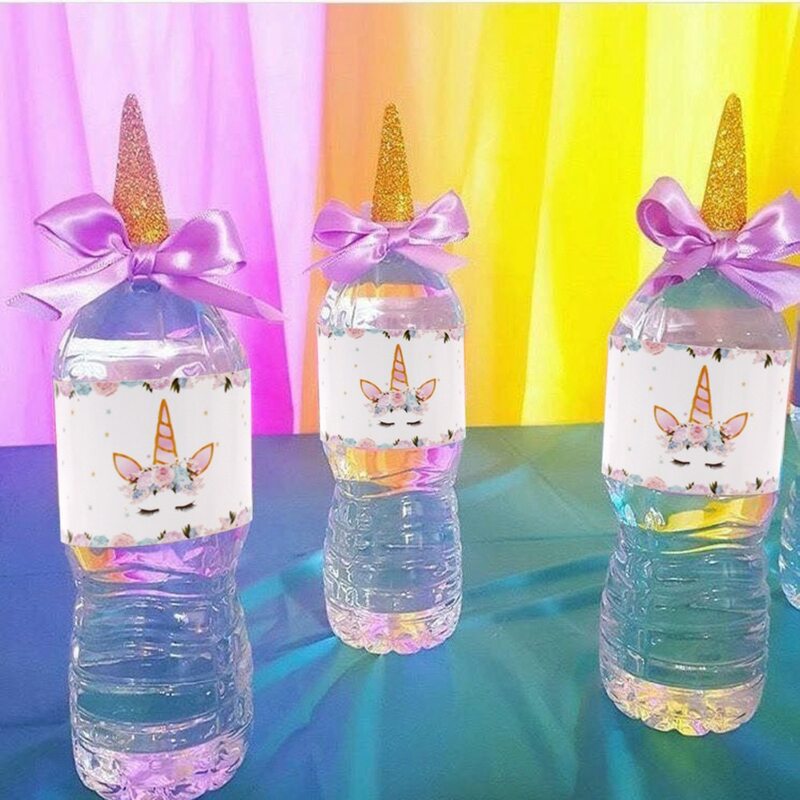 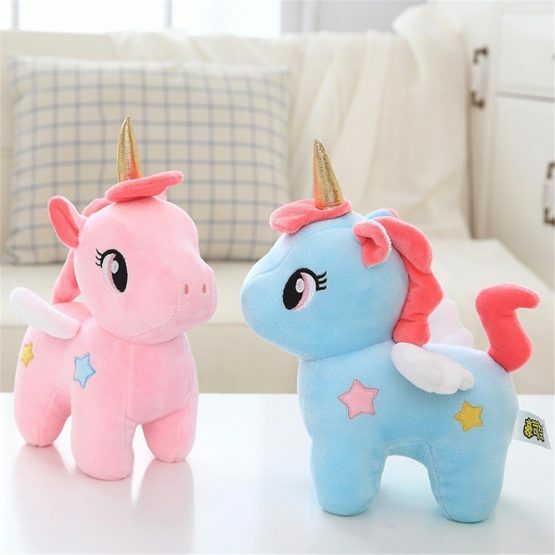 Whether you wish to celebrate your kid’s 1st birthday, sweet 16, wedding celebration, picnics, bridal shower, or any other event – the unicorn party set comes in handy for all such occasions. 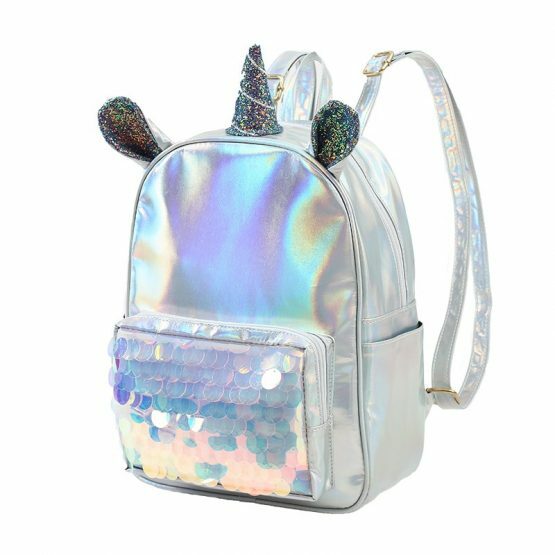 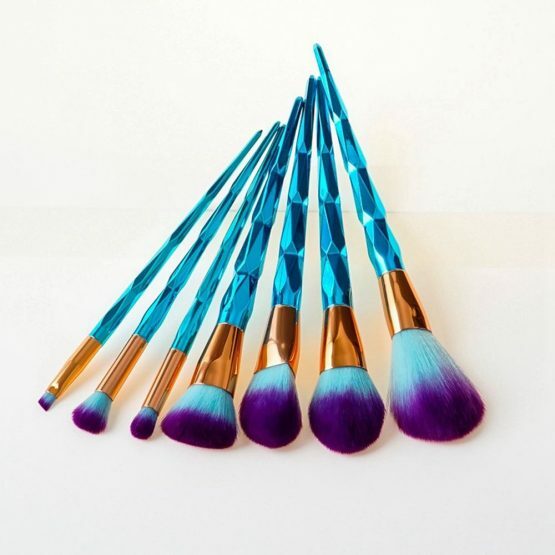 Anyone who loves glitter and magic will benefit from this set. 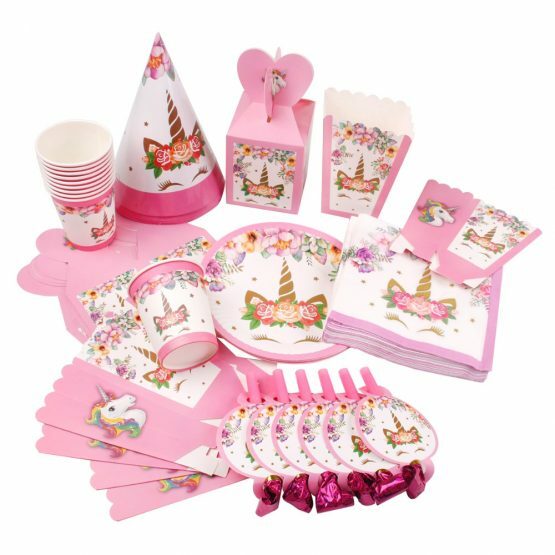 The party set provides you with all the items required to put together the perfect event in one easy click. 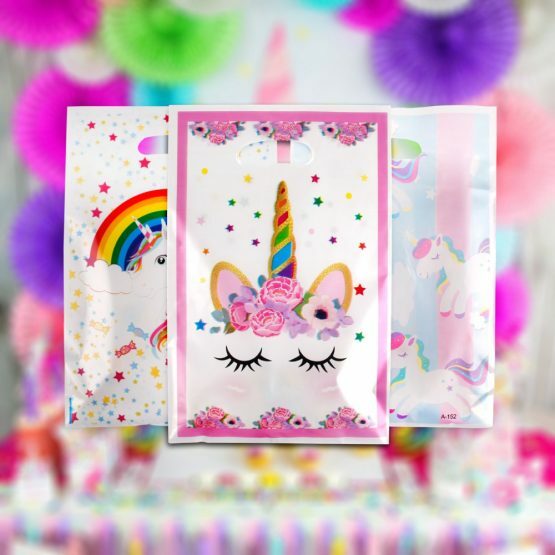 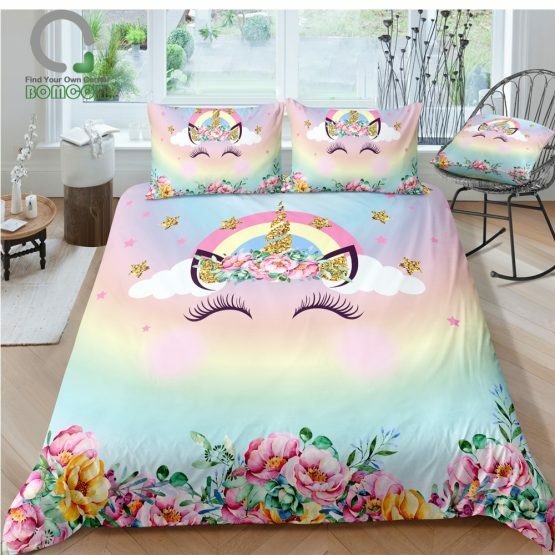 You only need to send out the invitations and get ready for the party with the adorable unicorn party sets on the market. Buy the party set right now.